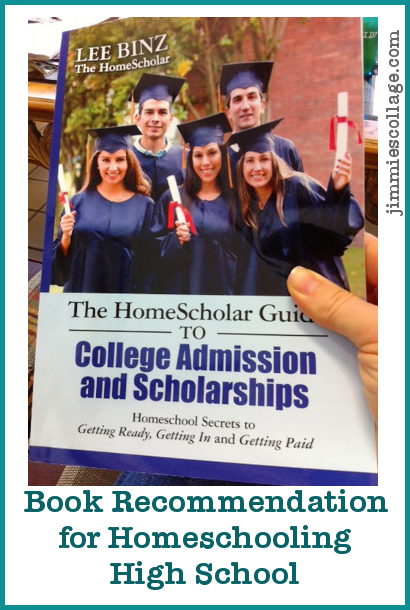 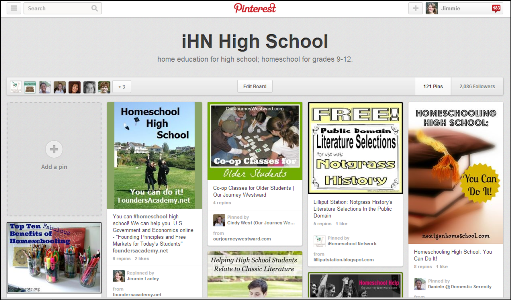 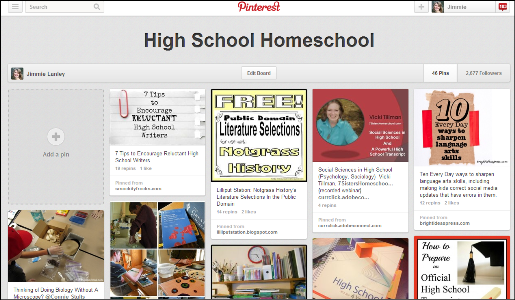 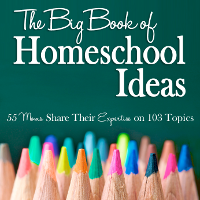 This page lists posts and recommended links that pertain to homeschooling high school. 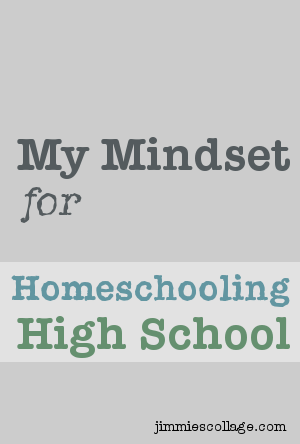 So many people stop at this point, but I have chosen to continue homeschooling all the way to graduation. 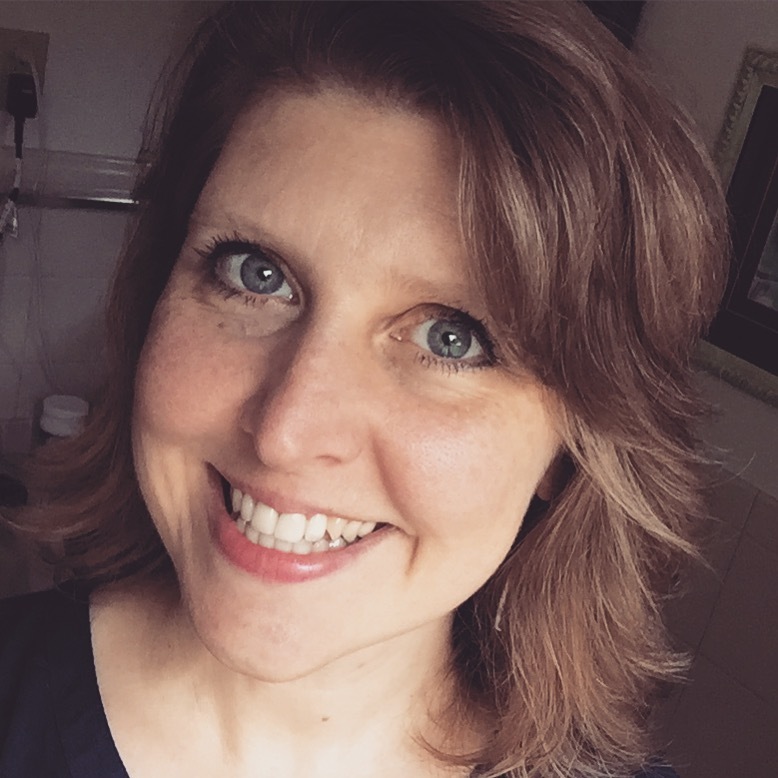 Here are my very sensible reasons why. 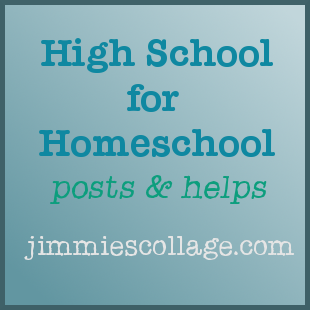 The stakes and accountability are higher at this level. 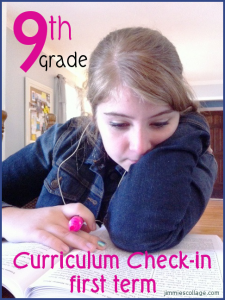 In this post I explain why I found it hard to make curriculum choices for ninth grade. 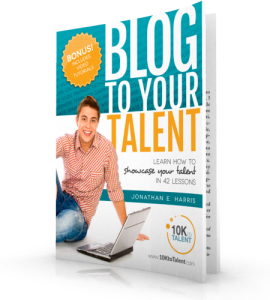 You aren’t doing your teen any favor by calling all the shots. 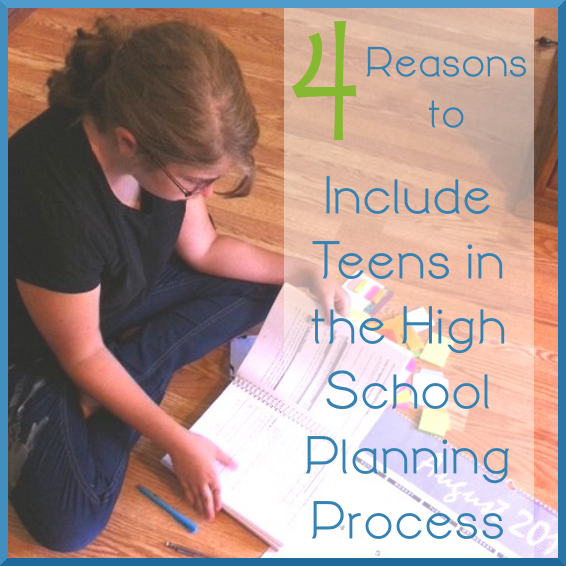 Here are four reasons why you should be getting input from your teen when you choose high school courses, curriculum, and schedules. 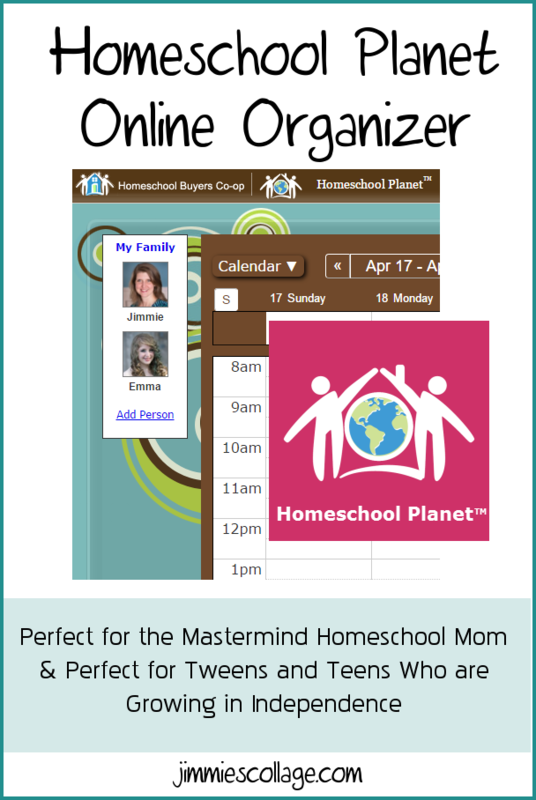 Although you may be a pen and paper kind of planner, your child probably prefers something digital. 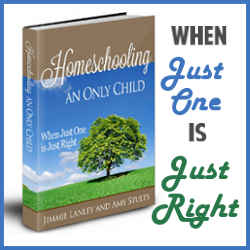 As homeschool parents, we owe it to our kids to help them learn in their favored ways and organize their days in their favored ways. 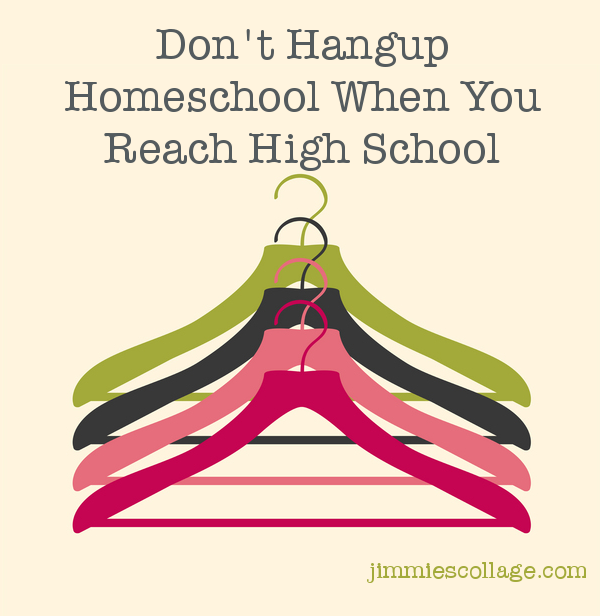 So if the communication between you and your tween/teen is breaking down when it comes to homeschool work, Homeschool Planet may be just what you need to bridge that gap. 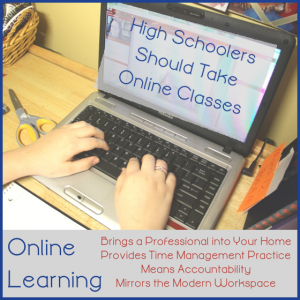 The main reason I recommend it for teens is that it will text reminders and email daily/weekly schedules! 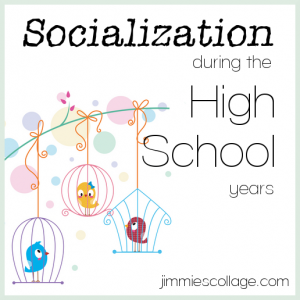 Where I reveal what I ended up choosing for Emma’s freshman year. 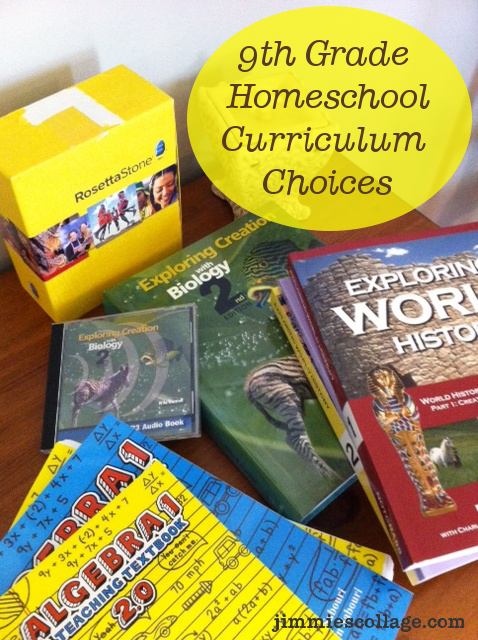 This is my update on what I think of my curriculum choices after Emma has used the for a full 9 weeks term. 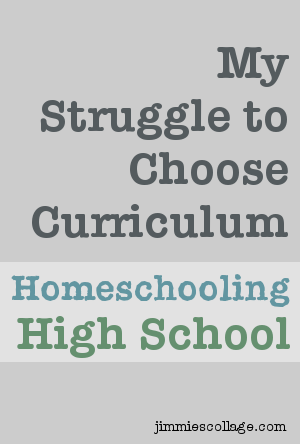 How I answer three main criticisms of homeschooling for high school: what about the prom, what about dating, and what about all that sleeping in? 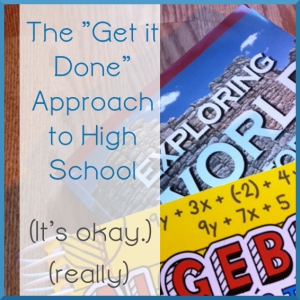 Allow your teens to take a get it done approach to the distasteful subjects. 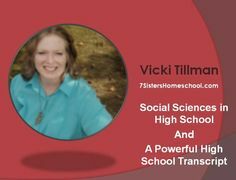 As long as they are truly getting it done and fulfilling the requirements of your state, then you can feel good about their education. 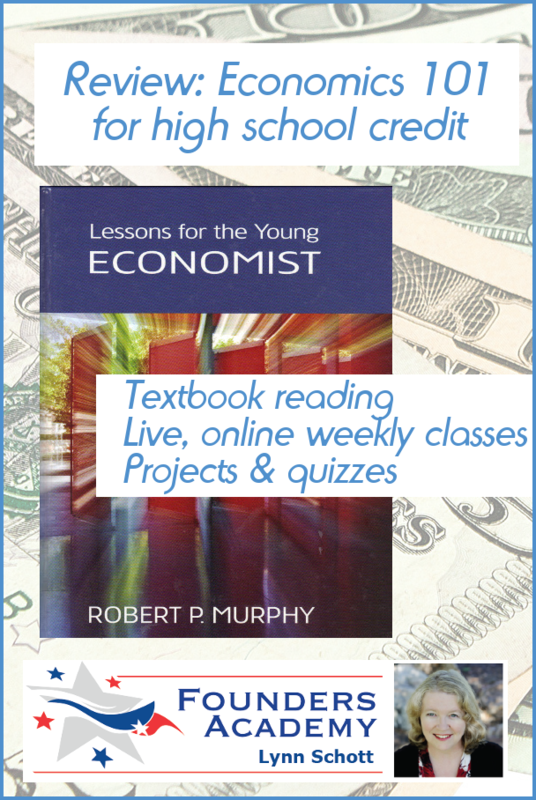 This post is my review of the online course that Emma took her freshman year for the required economics half credit. 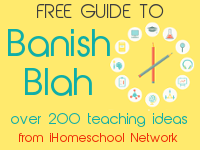 This was a curriculum win! 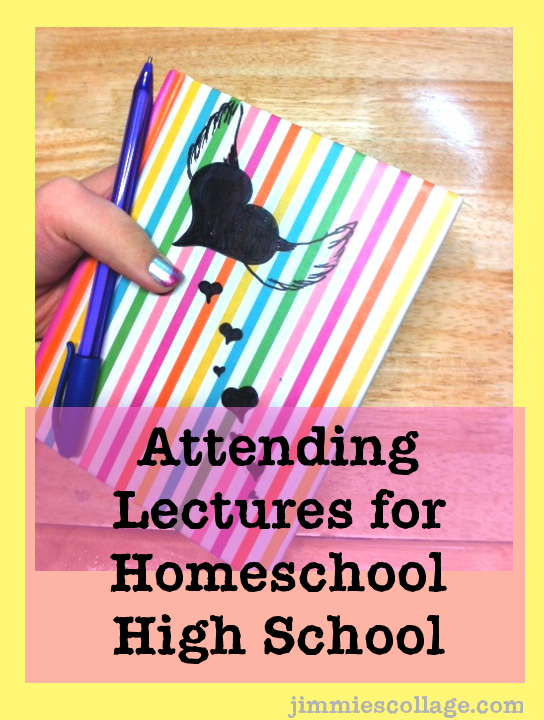 How lectures can help boost note taking skills for teens. 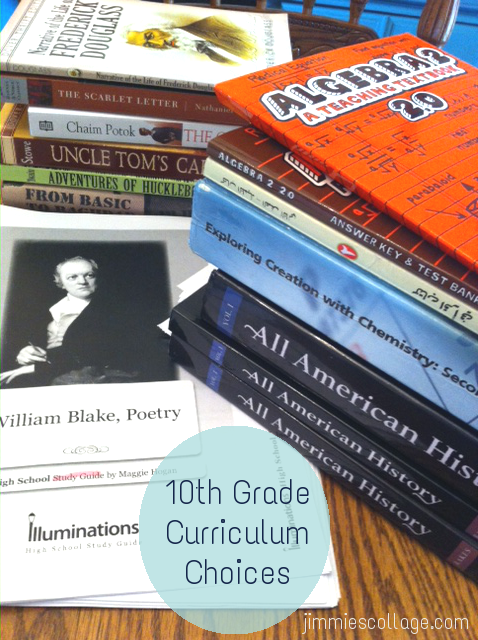 High school courses and curriculum picks for Emma’s sophomore year. 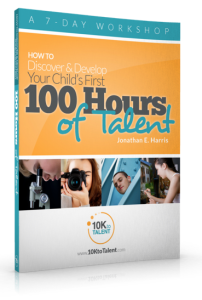 Discover and develop a real, long-term, purposeful TALENT in your student that can support him in his adult life.